Perhaps this seems like I’m beating a dead horse and though I’ve got some beats on my mind, the horse is very much alive. 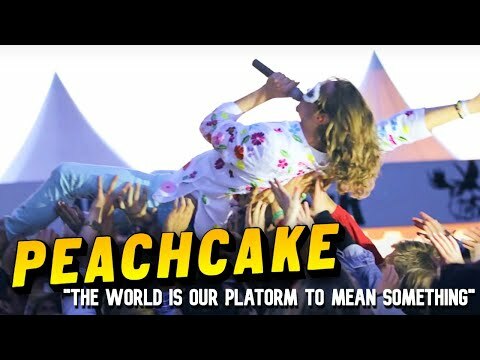 Yesterday, I wrote about today and the release of the long awaited album Unbelievable Souls by Peachcake, but what I didn’t know is at the exact moment the album would be released, the new video for their recent single “The World Is Our Platform To Mean Something” would also be released. Today I thought this was worthy of further mention, not only because I love Peachcake’s music, I love Unbelievable Souls, I totally dig this tune and the video is top notch. I should also add, that I amongst any number of their thousands of fans have been eagerly anticipating this release and even after writing nearly 3000 words about the album for the October feature in JAVA Magazine, I’m still not tired of writing about them and listening to the album at least once a day. Sure, this may seem like overkill, but for lack of a better way to say it, and there probably isn’t one, Peachcake makes me happy. “The World Is Our Platform To Mean Something” is music about making music, specifically it seems to be a song concerning why Peachcake makes music, with both high minded ideals and introspective questioning involved throughout the lyrics. 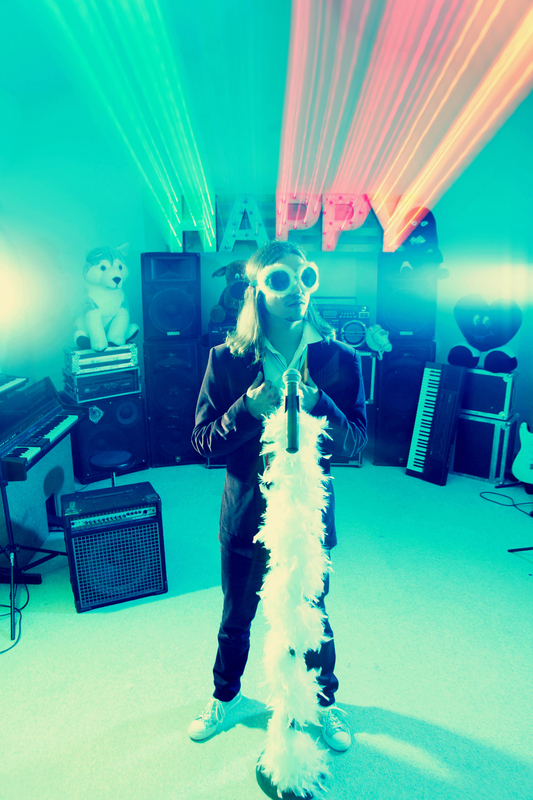 It is an obvious choice for their next single and it is instantly club ready, with hypnotic beats and synth laden bliss—but the key to where Peachcake is different from most dance bands is really in the quality of the lyrics penned by Pruett. The explorations he pursues in thought and his clear eyed passage toward enlightenment become obvious, but not in an overstated or elitist way. He is inviting the whole world to join him—rather than sitting on a soapbox preaching, he’s smiling cross legged on a lawn waving you over. “Let us work towards a common ground, If the world’s our platform to mean something new, Then maybe we should think of what we can do.” Brilliant.